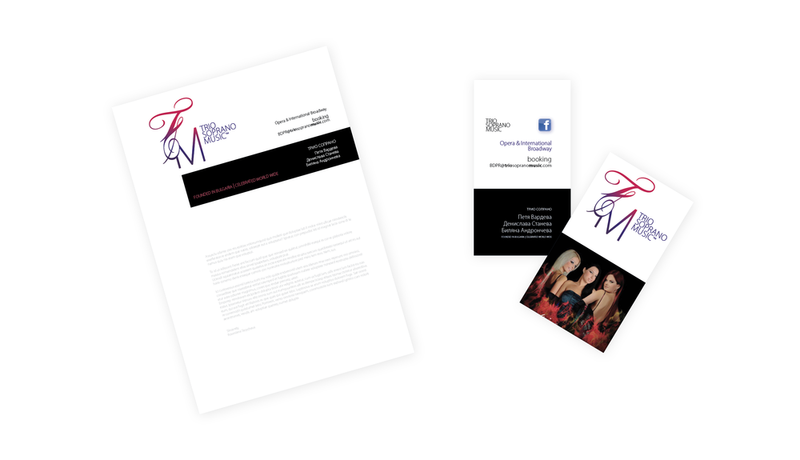 Our design translates the desirable qualities representing your brand into a recognizable, visual mark. During the initial consult we define your objectives, deliverables and develop a timeline and budget to develop your identity. The logo & usage rights are released and submitted as print & screen ready files (vector/line art for production and jpgs for screens/emails), delivered digitally and archived with the studio. We further reiterate the brand with supporting print materials design, including but not limited to business cards, letterhead and envelopes, product labels/packaging and display solutions. We have established relationships with a variety of vendors; offering great value-centric digital offset print options as well as higher-end, traditional press methods. Local companies collaborate with us to provide merchandising, outdoor signage fabrication and installation. Combined with our in-house, small-run banner & poster print capabilities, you’re sure to have a consistent, attractive and professional representation of your business. The studio oversees the entire process, supplies proofs, handles all coordination and communication with the vendors, delivering beautifully branded and executed marketing products to you & your clients. A logo creates meaning and builds a connection with a product or service. No wonder our society celebrates iconic marks like Coca-Cola, I-heart-NY, Apple, Nike, to name a few. These symbols amplify and represent the style and culture of the companies we have come to love. Relevant, appropriate and engaging logos are essential to successful promotions and are key in establishing a professional image and most importantly, recognition. If you'd like to learn more about the philosophy that resonates with Schumann Studio's approach to branding, please review this post by much admired and highly regarded graphic designer Jacob Cass on the guide to creating the perfect logo here.